Running from Saturday 4 November to Sunday 19 November in The Forum Gallery and the Norfolk and Norwich Millennium Library, the free exhibition brings their stories to life. First World War Women of Norfolk: On Active Service is the latest in a series of exhibitions and events as part of The Forum’s three year community project Norfolk in the First World War: Somme to Armistice made possible by £90,000 raised by National Lottery players and awarded by the Heritage Lottery Fund (HLF). Thousands of Norfolk women had their lives completely transformed during the First World War, challenging stereotypes and proving that their strength and bravery was essential to the war effort and beyond. Their stories are uncovered and told by project volunteers and members of the public who responded to The Forum’s call for stories for the exhibition. 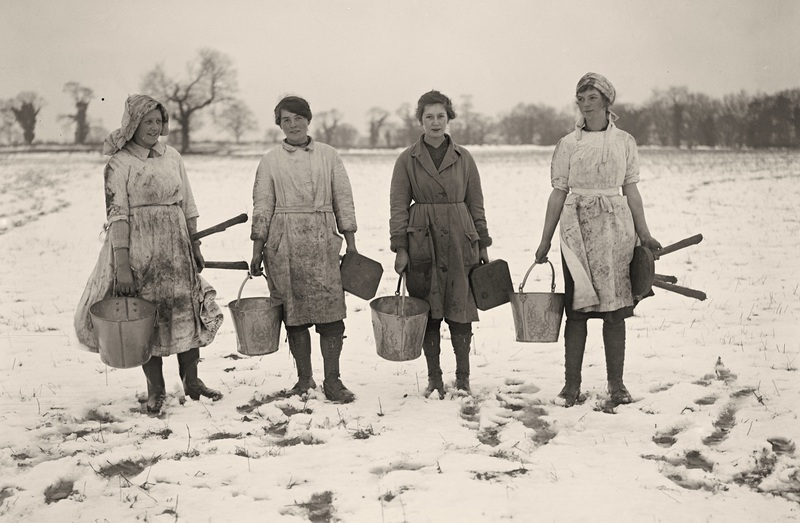 The exhibition highlights the essential work undertaken by women in uniform during the First World War including the Women’s Royal Air Force (WRAF), Women’s Royal Naval Service (WRNS) and Women’s Army Auxiliary Corps (WAAC). It also charts the crucial role of women in local businesses such as Norwich engineering company Boulton & Paul, women’s work in hospitals across the county and their contribution to work on the land. One remarkable woman whose life is explored is Win Elwes from Congham, near King’s Lynn. Awarded a Military Medal for her bravery collecting wounded from a burning ammunition dump in northern France, Win’s exploits are recorded in letters sent home to her sister Honor and recorded in Honor’s diaries. Exhibited in the Norfolk Heritage Centre for the first time, the diaries follow the events of the war daily on all fronts whilst recording what befell Honor’s friends, neighbours and relations. The stories of Honor’s friends, relations and those at the front will be shared by Juliet Webster on Saturday 11 November as part of the talk Leaves from Honor Elwes Diary This will be held in The Forum Auditorium from 12.45pm-1.45pm. Please click here to book. 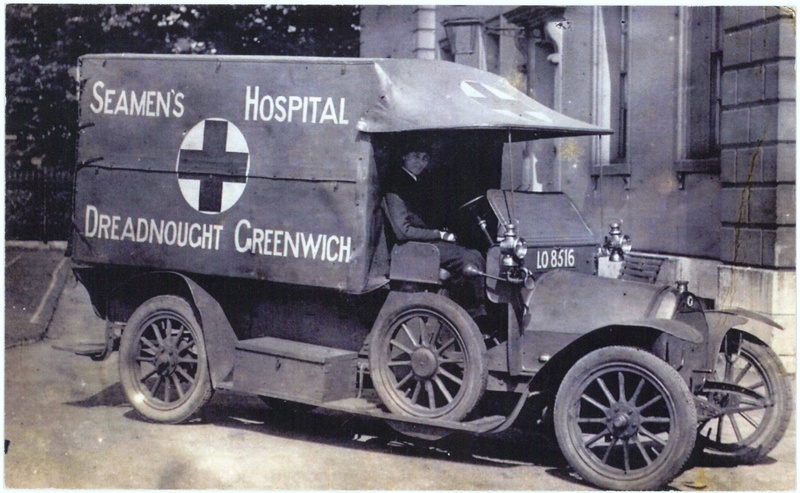 Win Elwes in her Seaman’s Hospital, Greenwich Ambulance, 1917. Elwes Family Archive. As part of the exhibition there will be a series of talks and a hands-on history event with military historian Neil Storey on Saturday 11 November. The day also includes the opportunity to meet project volunteer and artist Chloe Baker-Cooper who has colourised original First World War photographs and the chance to explore some of the Norfolk Heritage Centre’s First World War collection. Full details are available on The Forum’s website. This entry was posted in Events, research project and tagged First World War, Norfolk, women, women at war, world war one. Bookmark the permalink.